Hybrid Camera Revolution: Lowest price for an APS-C Camera with lens - Sony NEX-F3 for $369! 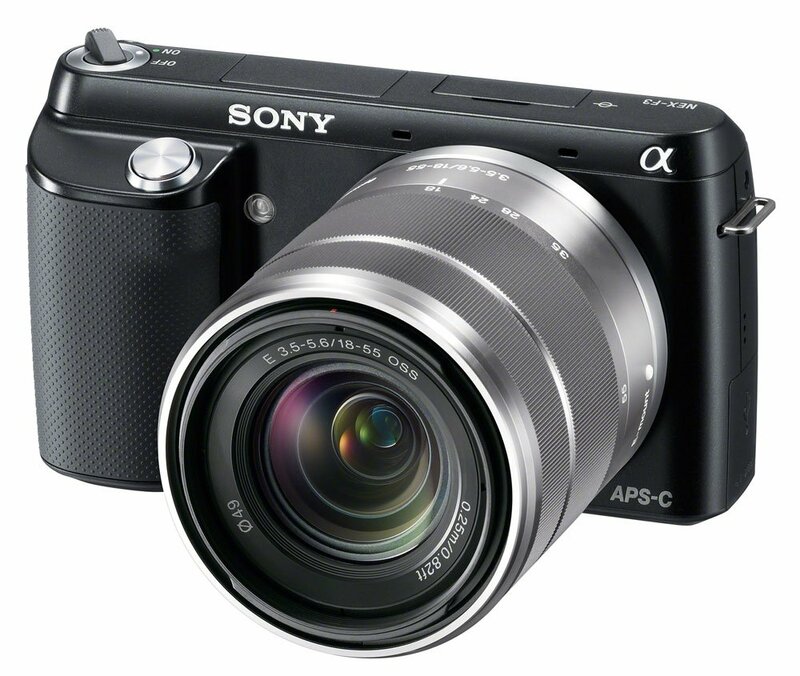 Lowest price for an APS-C Camera with lens - Sony NEX-F3 for $369! If you're looking for a large-sensor pocket still/video camera, the F3 is good value for your money - especially at this price! Hello, I have this camera, like it but was very disappointed to know it has a 30 minute video clip length limit. Would you suggest any firmware hack or another solution to solve this problem?